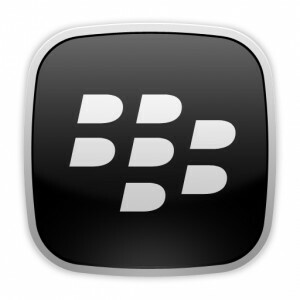 BlackBerry® Podcasts allows BlackBerry® Smartphone users to subscribe to, download and view podcasts wirelessly. For content producers, it offers expanded reach & viewership, as well as the opportunity to present unique mobile content. BlackBerry isn’t dead yet, and it has a mature podcast directory. If your podcast is at all business-related, this directory should be a requirement. Create an account with RIM Podcast and login. Click Submit a New Podcast button. Enter your (podcast-only) RSS feed. Find someone who has a BlackBerry and have them check.